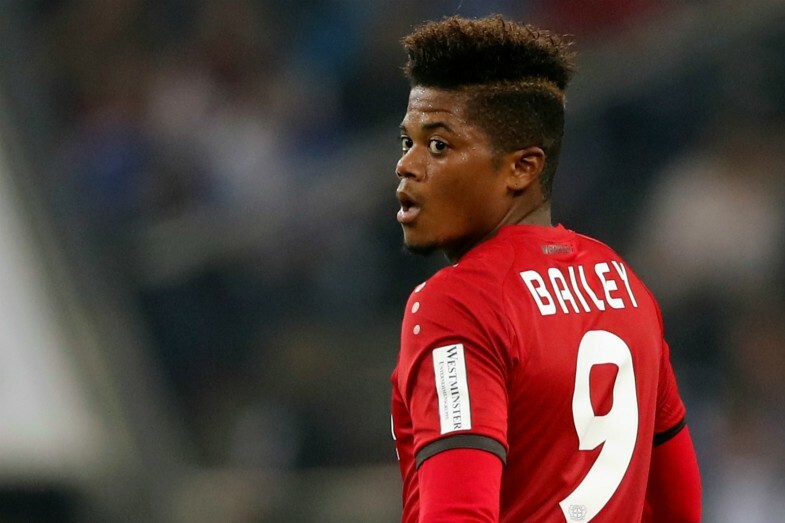 Bayer Leverkusen winger Leon Bailey is the subject of interest from Chelsea, according to the player’s agent Craig Butler. Metro Sport reports that the Blues have made contact with the Bundesliga giants to discuss a potential transfer for Bailey, who has endured a frustrating 2018-19 campaign to date. The 21-year-old has often had to make do with appearances from the bench this term, as he fell out of favour with former boss Heiko Herrlich, who was recently replaced with Peter Bosz. Although Bailey is now hoping for a more prominent role in the team under their new manager, he has grown frustrated by his spell on the sidelines and is open to a January move away from the club. According to Metro Sport, Butler, Bailey’s representative and step-father, discussed his client’s future in an interview with Sport Bild, as he stated: “I am very happy that this change has come about. Leon did not develop under Heiko Herrlich. “For Leon, it is very important that he enjoys football, he lives alone in Germany, the family is in Jamaica, and if Leon does not have fun, it kills him. Chelsea have already secured the signing of one top Bundesliga star during the January window, luring Christian Pulisic away from Borrusia Dortmund – albeit on a deal which sees him remain at the Westfalenstadion until the end of the current campaign. Club boss Maurizio Sarri is still on the lookout for more reinforcements though, as the Blues aim to solidify their place in the Premier League’s top four. 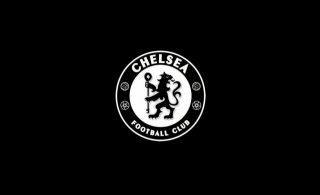 Chelsea have played some great football under the Italian coach this season, but they have struggled to convert enough chances in the final third to become real title contenders, with Alvaro Morata and Olivier Giroud suffering slumps in form. Bailey would be a great extra addition in the attack for Sarri at this stage and he could link up well with Eden Hazard, who has been a standout performer at Stamford Bridge once again despite lacking someone to link up with up front. The Jamaican’s current market value is set at £32 million – as per Transfermarkt – which would represent an affordable and worthwhile investment for the Blues given his age and immense talent.